Tokyo, the capital city of Japan, is a huge tourist attraction. It is a city that blends modern and ancient times. From the huge skyscrapers and world-famous observatory towers, to the ancient streets and temples showing the cultural and religious heritage of the city, Tokyo is worth a visit for all the travel lovers out there. It is, indeed, a perfect place for people who wish to enjoy a number of activities in one place in Japan. Below are the 15 best tours you should go for in Tokyo, to make the most of your trip. 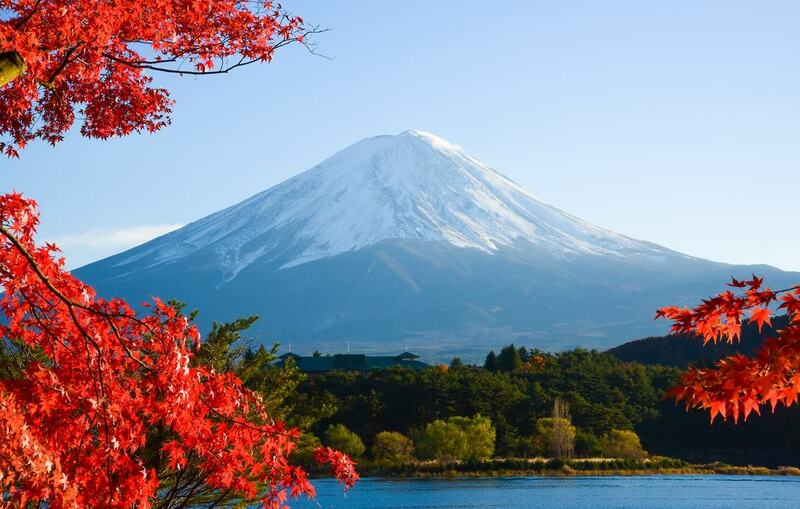 Discover one of the most famous mountains, Mount Fuji at the 5th level, i.e. the UNESCO World Heritage Site, while passing by one of the most amazing sites on the way. This 10-hour tour is accompanied by a local guide and starts from the Shinjuku Subaru building. From the Kawaguchiko Lake to the 5th level of Mount Fuji, and the Gotemba Outlets, this guided tour aims to make your trip an unforgettable one. These places are definitely worth a visit, and are famous for their mystic natural beauty. From getting to enjoy souvenirs, and amazing cuisines to saving moments in beautiful pictures, and also learning about the cultural and historical heritage of the temple at Fuji, this tour helps get the most of Tokyo. Get to see the first all-digital art museum in the world. This tour offers one-way private transfer to its tourists, and an admission ticket as well. This means that you can get to this inspiring place just by sending off your hotel details. 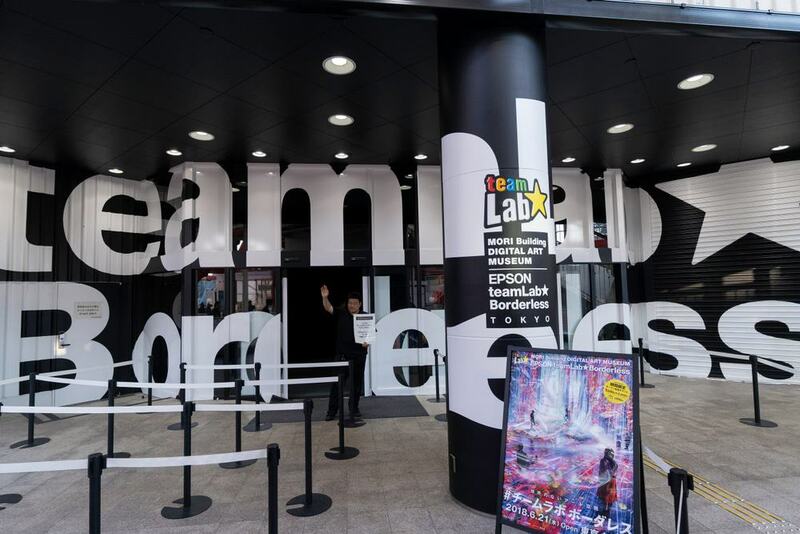 The MORI Building Digital Art Museum is surely an amazing place to visit. It features LEDs, resonating lamps, and other digital technologies. The fun part is, you can also control the lighting by using your smartphone. The museum also has a café where flowers and leaves bloom and scatter around your coffee cup. 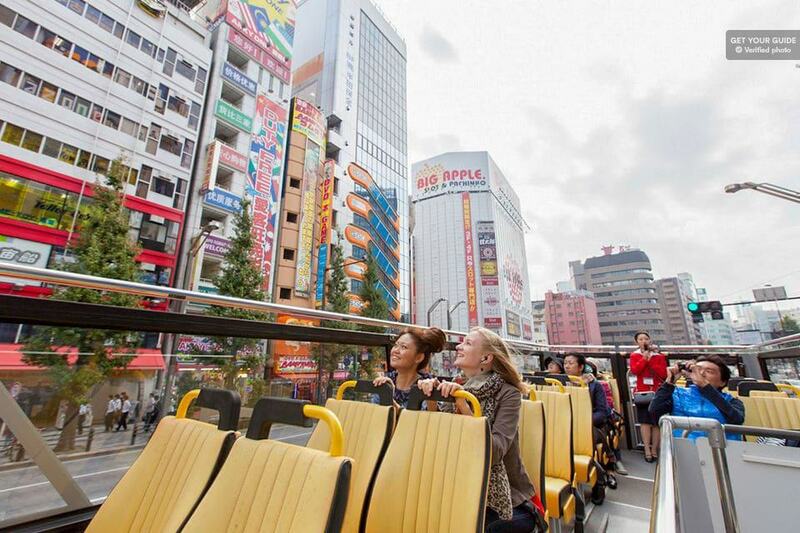 Get to unravel Tokyo at your own pace within a span of 24 hours, moving around on an open-top double-decker bus. You can hop off and hop on whenever you want to switch your routes or stop at a particular place. This tour is guided via audio, and booklets are also handed out to the tourists. Free shuttle and Wi-Fi service are also available on this tour. This tour enables you to see the city of Tokyo as a whole. Samurais have a long history and a huge place in the culture of Japan. To demonstrate this, there is a special museum in Tokyo called the Shinjuku Samurai Museum. 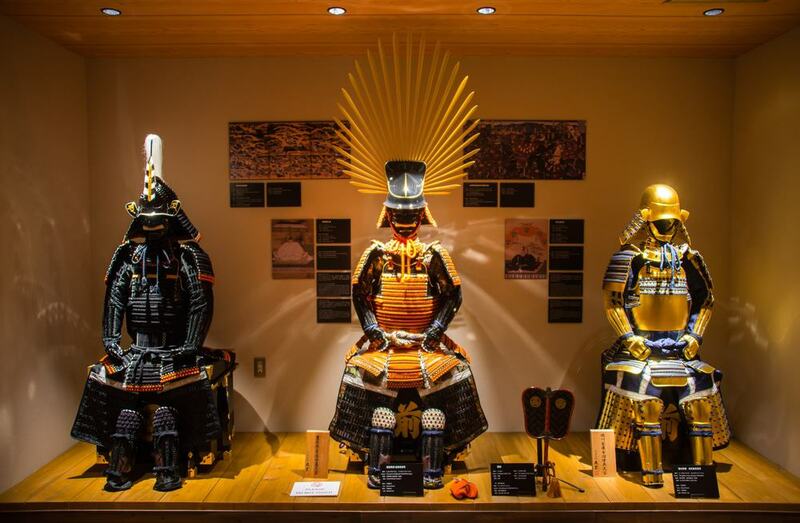 This museum is a very famous spot and exhibits the 800-year journey of the samurai and their evolution, demonstrating their importance in the Japanese culture. For a tour of this museum, an admission ticket for entrance is offered. By getting this ticket, you can then explore the depths of the history on your own. The museum features many wonderful things, from the mighty swords used to the scenes of battles immortalized in art and much more. This tour enables one to learn a lot about the samurais and is worth a visit. Now get to discover the city of Tokyo from an entirely different perspective. 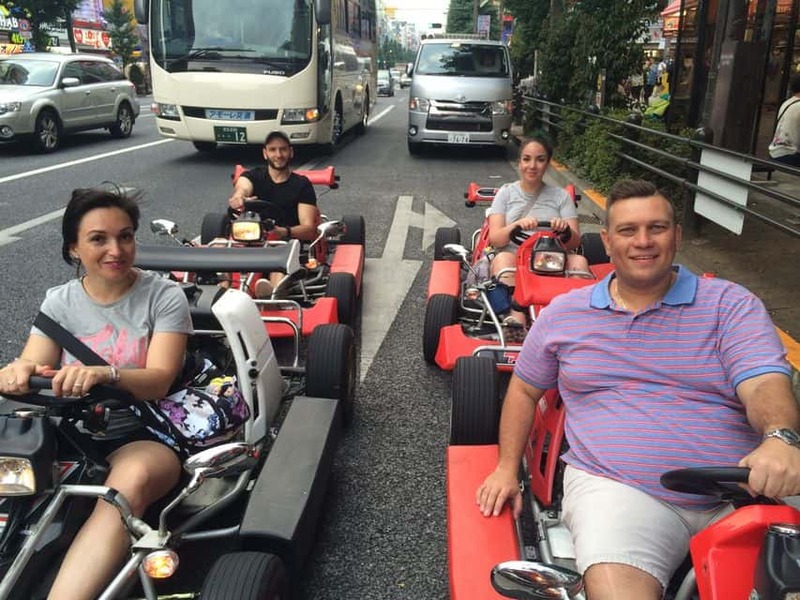 Get your hands on the go-karts at Akihabara, and go sightseeing to explore the streets and towns of Tokyo. This tour is both guided and rental. Thus, you can opt for either renting a go-kart and drive through the city on your own, or go on a guided tour with a local guide that drives with you and helps you unravel a lot more about the city. This tour lasts around 1 to 2 hours and is highly recommended if you are visiting Tokyo for the first time. Riding these go-karts is nothing less than an adventure, and the best part is that you can explore at your own pace. 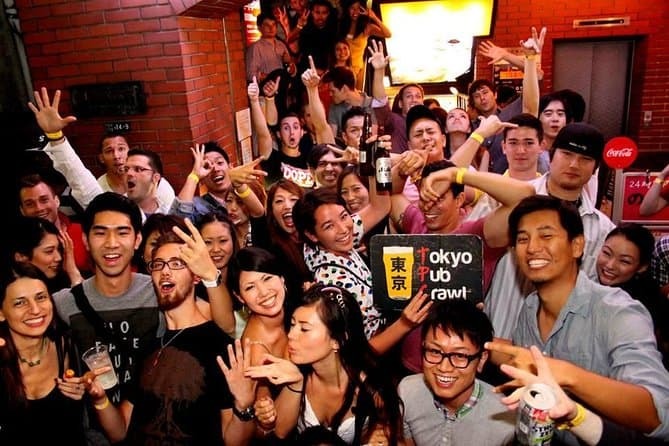 Get an unforgettable experience by joining the Tokyo Pub Crawl tour. It is one of the longest nightlife running tours, featuring a plethora of discounts at certain bars and clubs. This tour is truly amazing and recommended if you love to socialize. The tour takes about 4.5 hours, and is a guided one. There are about 3 bars where you can have a night-long experience of shots, dancing, and many other activities. Here you can make lifelong friends and enjoy the nightlife with a bunch of people. From taking pictures to enjoying the generous shots, get to experience the Buzzing club life of Tokyo. For all those tourists that love to see ancient times, the Cultural Curiosities tour is definitely a must-try. This cultural tour helps you take a look at the old city. At these places, you get to explore many things. 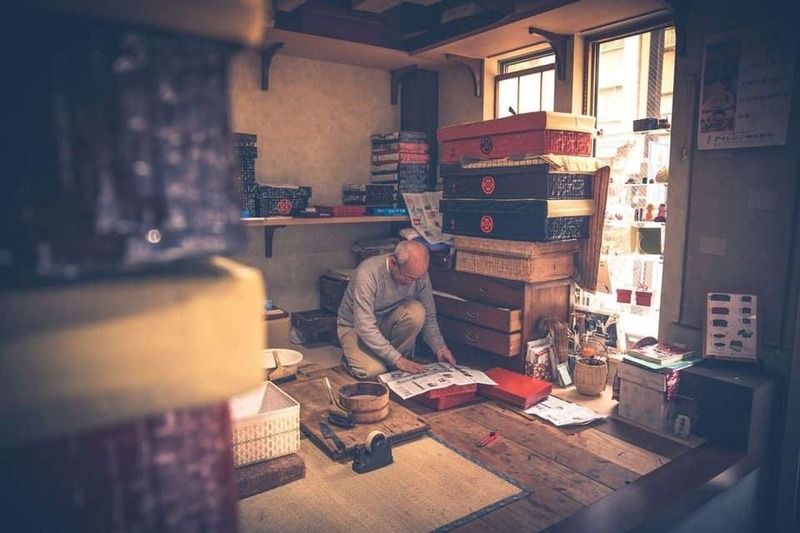 These include the old artworks, making of incense, and even exploring the hidden shops of Tokyo that sell ancient and antique things not commonly found in modern-day Japan. This tour enables tourists to get realistic and experiential learning about the culture practiced in Tokyo. The tour is a guided one and lasts about 3 hours. Get a chance to see the city of Tokyo from one of the most famous observatory towers in the world, the Tokyo Tower. This tower is also known as the ‘Eiffel Tower of Japan.’ Standing on it, you can enjoy a spectacular and a breath-taking view of the city, making your trip to Tokyo an unforgettable one. Additionally, this tour ticket also enables access to the One Piece Tower. The theme park here is truly amazing, and definitely a place for you if you are an anime love. You can enjoy the comic culture of Tokyo by visiting this park and make the most of your trip. The tour is valid for one day only and is not a guided one. Get to experience a very unique tour of the Harajuku district of Tokyo. This tour takes about 1 hour and takes you to a café where you can sip a drink amidst owls, and even falcons. Here you can get a very close look at these birds, and enjoy hanging out with them in a garden-like atmosphere. You can also touch them gently, however, making sure they are not disturbed. Tourists, especially kids, love to visit this café. 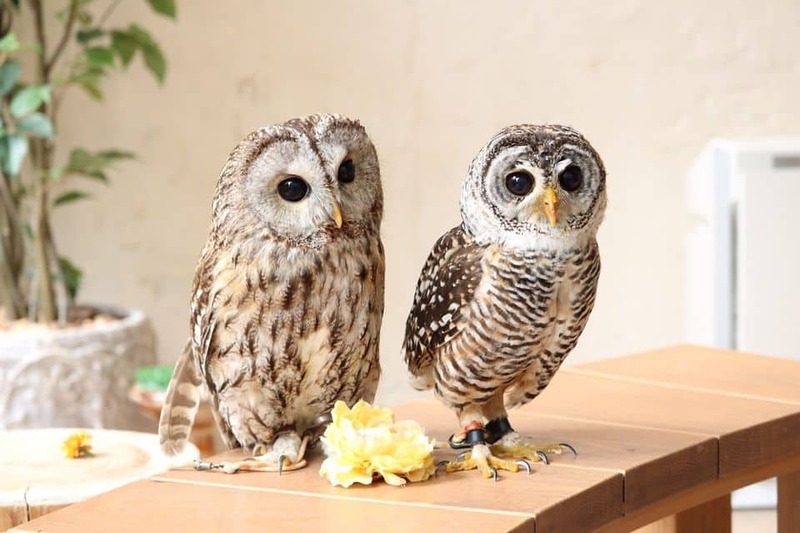 Here you can also take pictures to capture memorable moments with these cute species. 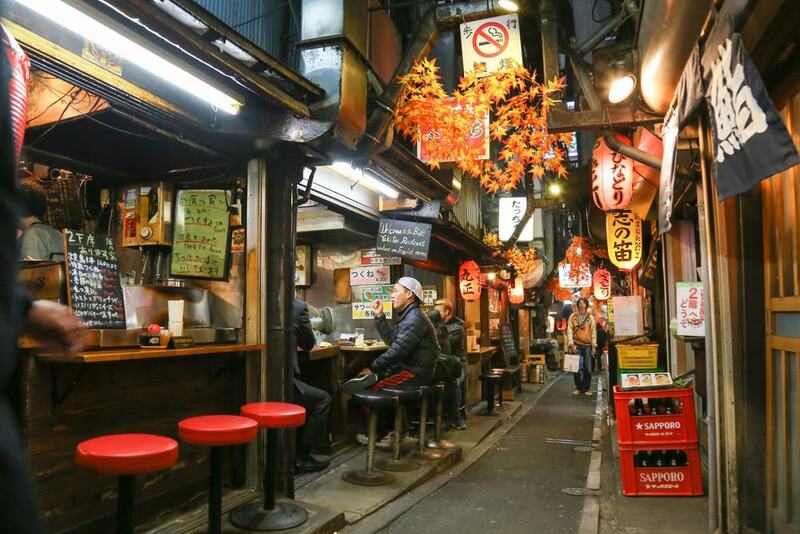 This walking tour with a local guide in Shibuya in the city of Tokyo is the best opportunity to explore the nightlife of the city. This tour takes about one hour, and you get to unravel the interesting and fun things that you can do in the city during the stay. 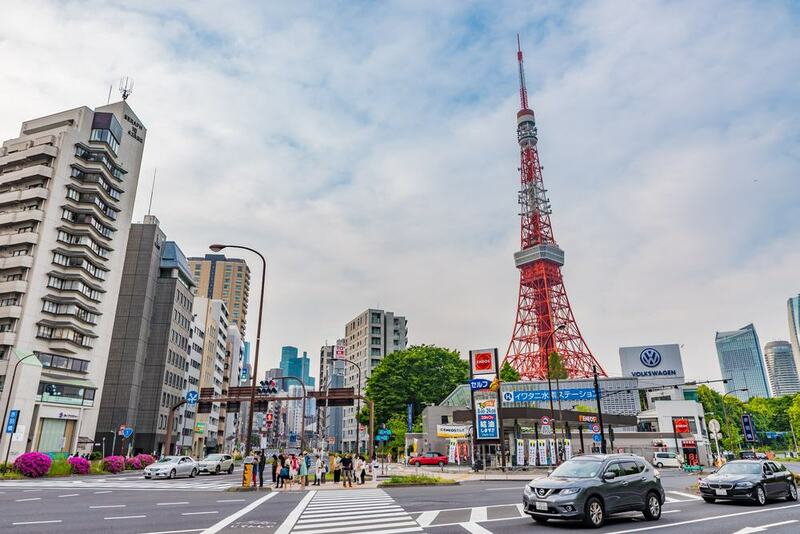 The local guide takes you to the most popular venues in the busiest of towns in Tokyo, and can also help you find any particular thing that you need. Additionally, you also get a T-Shirt as a gift and a digital photo as a keepsake of your tour. Explore the cuisines and food of Tokyo on the streets of Shibuya with a local guide while walking. This tour is of about 3 hours long and is all you need if you are a food lover. 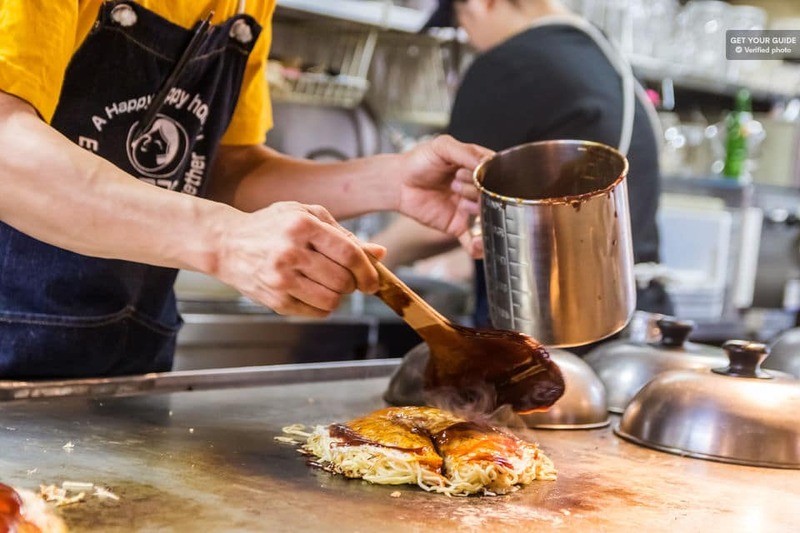 From modern dishes to the old traditional cuisines, get to enjoy the different flavors and tastes of the food in Tokyo. This tour also helps you explore hidden eateries and alleys to try regional stuff. The tour covers one drink, 10 dishes at 5 food stops, and a desert. This is indeed a family-friendly tour. Are you a lover of food, and seafood in particular? If yes, then this tour is definitely the one for you. 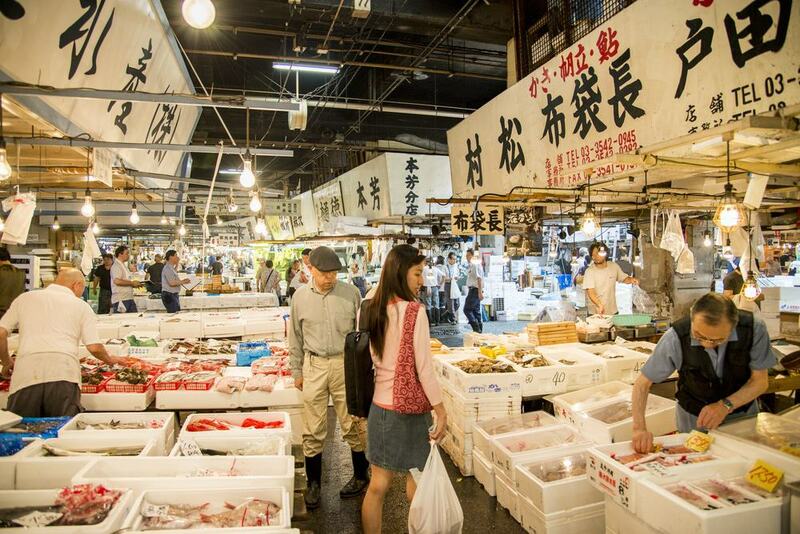 Tsukiji Fish Market is one of the biggest and busiest fish markets in the world, and this tour will help you make sense of it all. This tour is a 3.5 hour guided trip, where you get to see a plethora of vendors selling a variety of seafood. You can taste samples of the seafood here, and even get to learn about the cultural importance of seafood in the Japanese culture and traditions. The tour also includes a bottle of water for you. Want a tour of the places of your choice? This personalized tour with a local guide is worth opting for. You can book a local guide for as many hours you want, ranging from 2 to 8 hours. Using this option, you can also get tickets for the attractions and venues you want to go to. Furthermore, the tour also covers the transfer of you and your group from your hotel if it is at a reasonable distance. This tour is a walking one, however, for distant sites that you wish to explore you can book transportation for an additional fee. This tour helps you gain insight into the places of your choice and lets you wander off in any direction you want. Want to explore something that is unique and worth a visit? The Ghibli museum and Hayao Miyazaki’s Movie themed tours in Tokyo are definitely worth the investment. 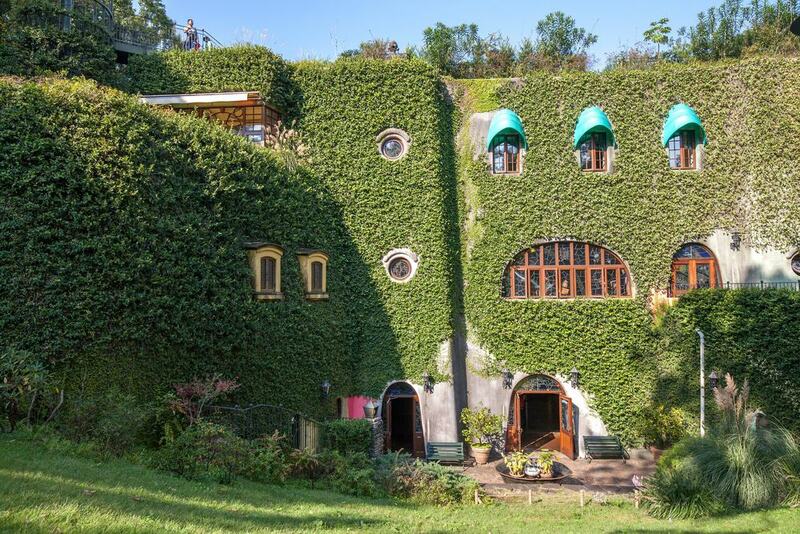 This tour is a 7-hour trip with a local guide that enables you to unravel the world of Hayao Miyazaki’s animation in the Ghibli museum. Here you can see how Mr. Miyazaki worked on his animations, and click pictures with the signature Robot Soldier in the movie ‘Castle in the Sky Laputa’. The tour also includes lunch (buffet) at the amazing hotel and other tickets that you may need for the itinerary. This 2-hour tour enables you to see a demonstration of sumo wrestling, and even get to explore the lives of sumo wrestlers behind the scenes. A local guide skilled in English is also available to help you understand things. The tour covers lunch where you get to eat Chanko Nabe, the famous soup that sumo wrestlers eat to help them reach their enormous size.